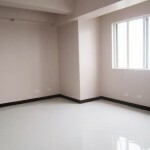 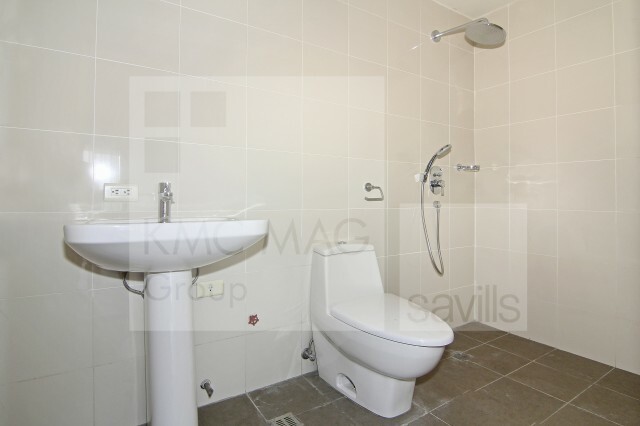 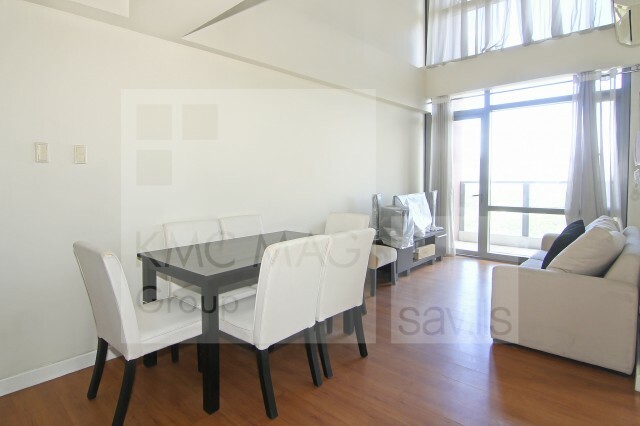 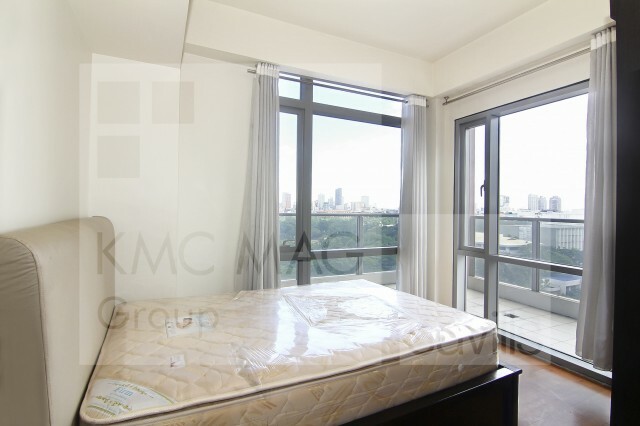 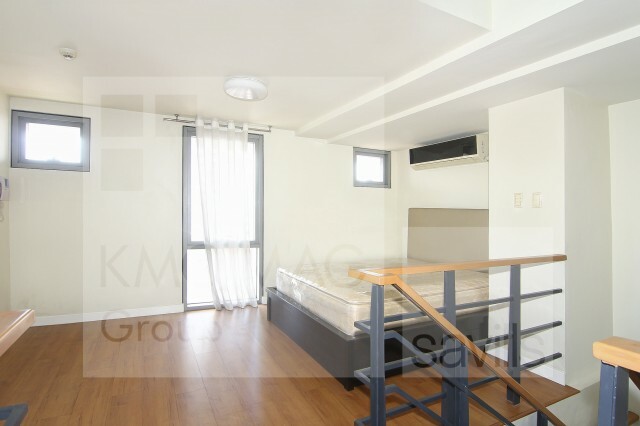 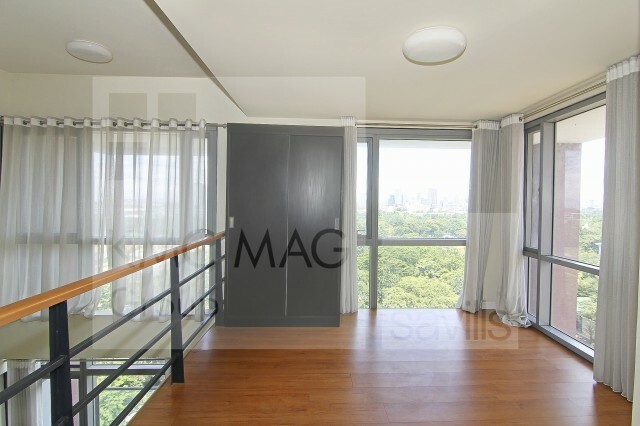 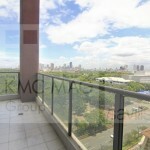 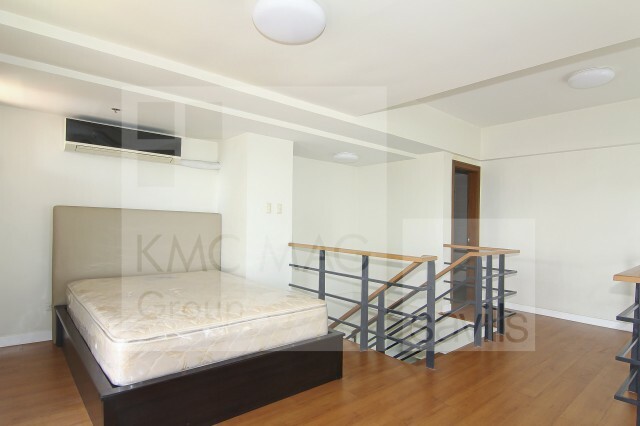 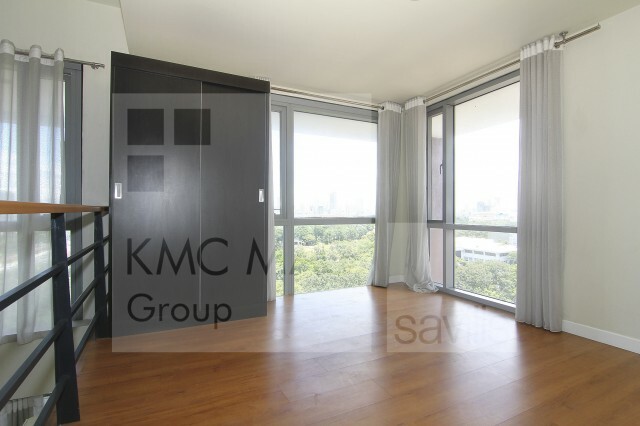 This two-bedroom unit is offered for sale located at Eton Baypark Manila with a total size of 124.70 square meters. 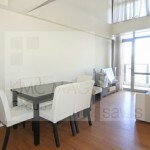 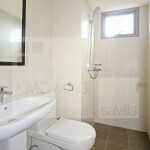 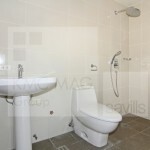 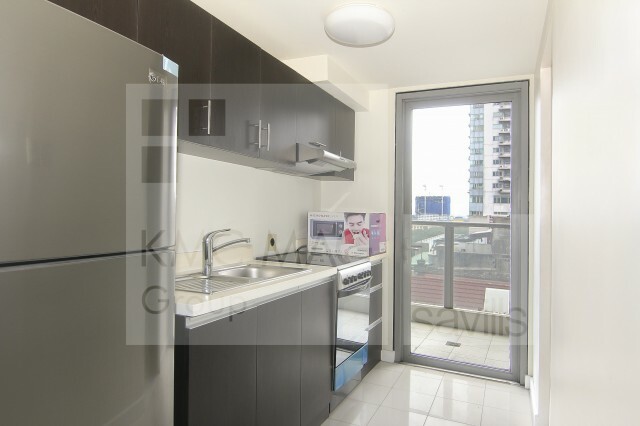 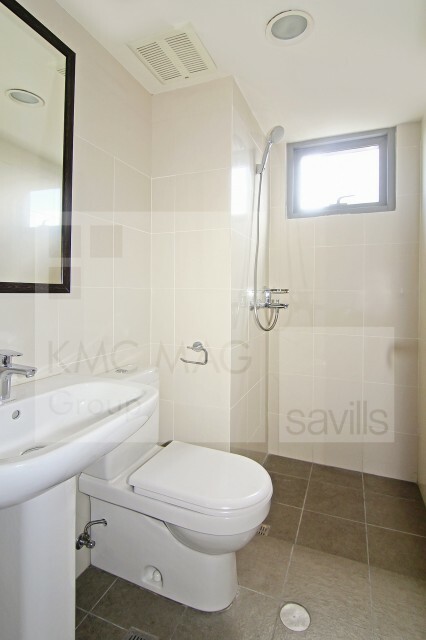 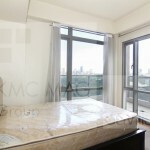 The unit has 2 bedroom and 2 bathrooms, living room, dining room, kitchen and balcony. 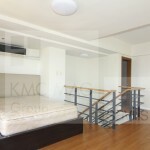 The 1st bedroom is near the windows and the 2nd Bedroom IS Located Beside the Stairs. 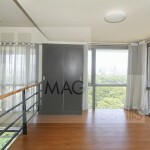 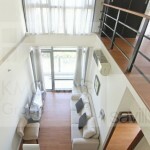 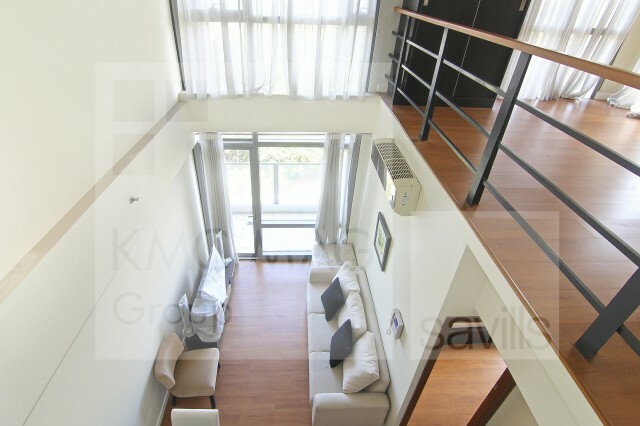 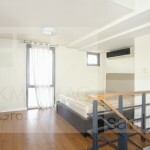 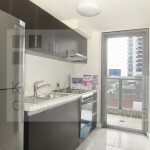 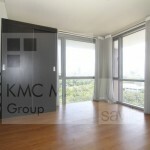 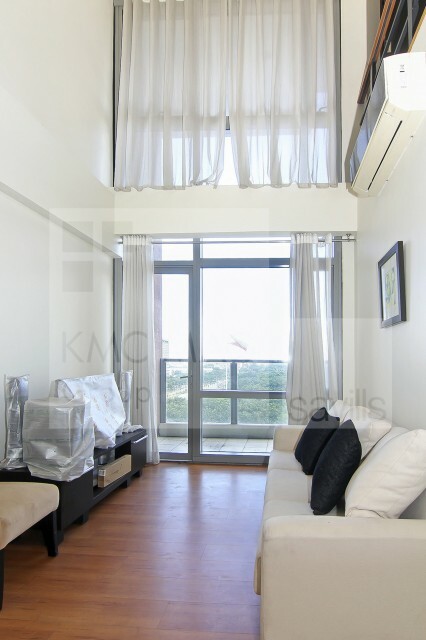 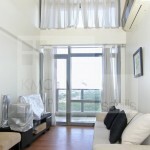 The unit IS LOFT type, Living room Have split type Aircon. 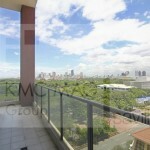 The Eton Baypark Manila IS minutes away from SM Mall of Asia. 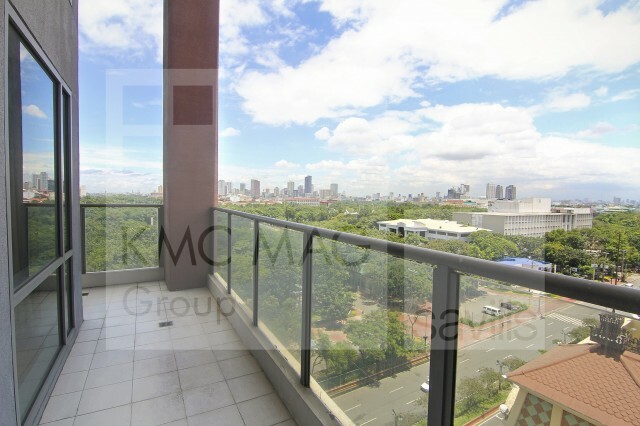 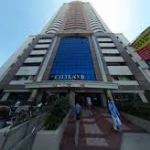 selling The Price of the unit IS 13,000,000 PHP Eton Baypark Manila enjoys a Prime address in the heart of Manila, home of the country’s most remarkable and symbolic destinations. 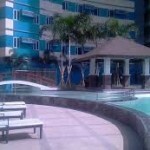 Catch a majestic glimpse of the sunset at the vibrant Manila Baywalk. 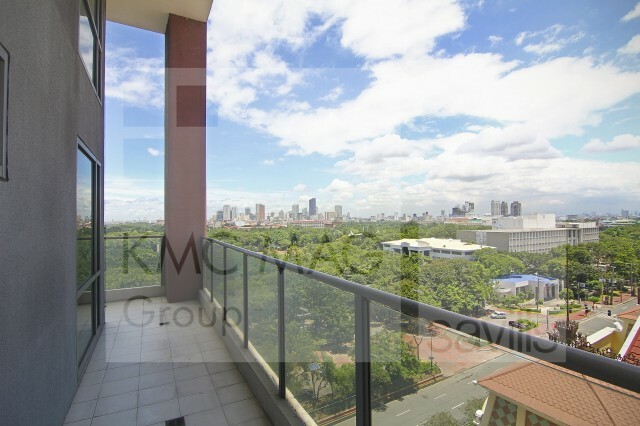 Eton Baypark Manila is mere minutes away from major commercial centers such as the SM Mall of Asia, the Cultural Center of the Philippines, the Makati and Ortigas business and leisure districts, prestigious schools and universities, churches, hospitals, hotels, and other tourist destinations.